Description Conoidea is a superfamily of predatory sea snails, marine gastropod mollusks within the suborder Hypsogastropoda. 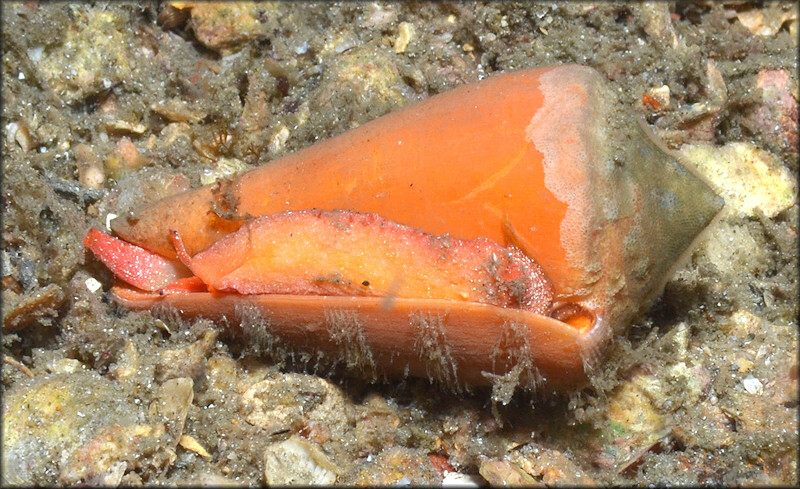 This superfamily is a very large group of marine mollusks, estimated at about 340 recent valid genera and subgenera, and considered by one authority to contain 4,000 named living species (Puillandre et al. 2008 ). This superfamily includes the turrids, the terebras (also known as auger snails) and the cone snails, which is the best studied Genus. Hastula hectica (Photo courtesy of Yves Terryn). Use of photo governed by creative commons noncommercial license.